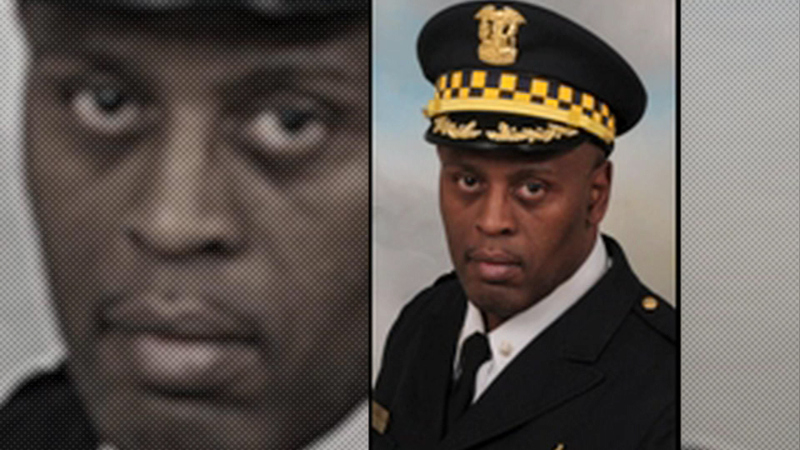 CHICAGO (WLS) -- A verdict is expected Monday in the trial of a Chicago police commander accused of brutality. Glenn Evans is accused of shoving his gun down the throat of a suspect named Rickey Williams, in 2013. When Williams testified, he contradicted himself on some key details and the defense argues he is not reliable. Prosecutors say Evans has not been able to explain how Williams' DNA got on his weapon.